Enthalten sind 1.069 Partien Botvinniks aus der Zeit von 1924 bis 1970. Alle Partien wurden ausführlich und tiefschürfend von GM A. Khalifman (FIDE Weltmeister 1999) und IM S. Soloviev kommentiert. Weiter enthalten sind eine Biographie, der Turnierrekord des Meisters sowie 25 seltene Fotos; eine besondere Trainingssektion "Spiele wie Botvinnik" ist Teil des Programms. Sie enthält 350 Teststellungen. This is the most complete collection of Botvinnik's games ever compiled. 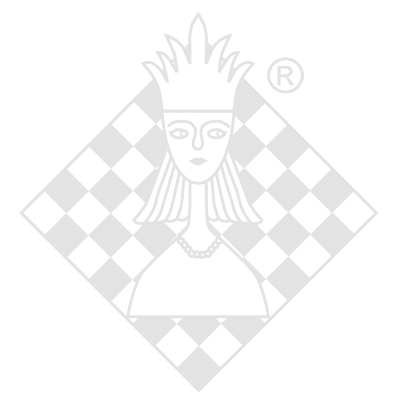 It contains 1.069 games played by Botvinnik from 1924 until 1970. The games have been deeply annotated by GM Alexander Khalifman, World Fide Champion in 1999 and IM Sergey Soloviev. The product includes a biography, a tournament and match record as well als 25 rare photos. There is also a special tutorial section, "Play as Botvinnik", which includes 350 quiz positions in which you can try to find the strong and beautiful moves that were played by Botvinnik in his games.